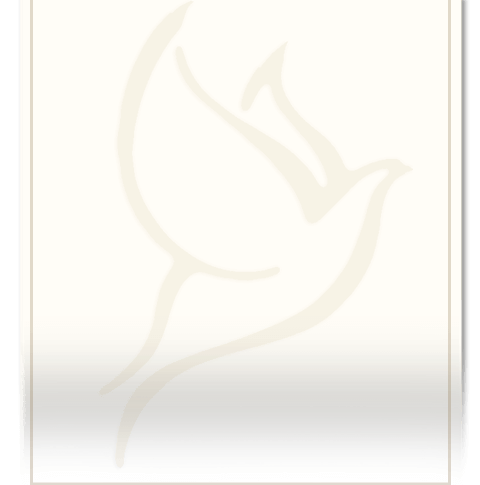 Mildred Thomas Flaherty Bowers, daughter of the late John and Decie Barber Thomas, died at her home (01/26/19) at age 95. She is survived by sisters, Ruby Hodgson of Athens, GA and Margie Murchison of Sanford, brother, John Thomas of Powder Springs, GA, stepdaughter Carol Mawdsley of Edmonton, Ottawa, stepson Paul Bowers of Gainesville, FL, stepson Steven Bowers of Ohio, and a number of nieces and nephews. She was preceded in death by one sister and five brothers. Mildred graduated from Greenwood High School in Lemon Springs, NC in 1940, the youngest in the class and the last survivor of that class. She participated in Glee Club, stage plays, cheerleading, and was advertising manager of the school newspaper. In the early 1940’s she was employed by the National Security Agency in Washington, DC where she met and married army Lt. Edward Flaherty son of a Jersey City official in 1946. The wedding was held at historic Ft. Myer Chapel adjacent to Arlington National Cemetery. Their wedding reception was held at the historic Willard Hotel which at one time was used by Abe Lincoln. She accompanied her husband on a subsequent assignment in Asmara, Eritrea, Africa. While there, she worked as post switchboard operator and completed a course in stenography. After returning to the U.S. she worked in the Washington sales offices of several major auto manufacturers. 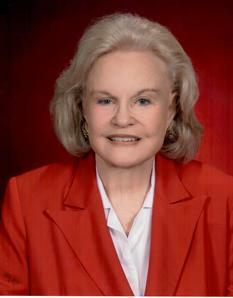 In addition to her business activity, she was active in fashion modeling, Red Cross work, Meals on Wheels, political precinct work, Silver Springs, Maryland Federated Women’s Club, and formed and directed a senior citizens rhythm band that appeared on Washington TV and was featured at many facilities in the Washington area. She and her husband eventually retired to Madeira Beach, Florida where he died in 1984. In 1990 she moved to Carolina Trace in Sanford where she met and married fellow church member Julian Bowers. The couple was active in the contract bridge groups of Sanford, Southern Pines, Fayetteville, and participated in many tournaments in distant locations. They enjoyed travel and made trips to Hawaii, the Caribbean, Egypt, Canada, Israel, and a 13-month motor tour of the U.S. ­­­­­­­­­ Sadly, Julian died in 2015. She was a member of Swann Station Baptist Church where she taught adult Sunday school until disability made it impracticable. The family wishes to thank all the CNAs and Hospice personnel for the compassion and care that was provided for Ms. Bowers during the last couple of years. Friends and relatives will be received at Rogers-Pickard Funeral Home Wednesday (01/30/19) from 6:00 to 8:00 p.m. Funeral services will be held at Swann Station Baptist Church on Thursday (01/31/19) at 2:00 p.m. followed by burial services at Buffalo Cemetery.